You should try out some Oregon trails! You know I want to! 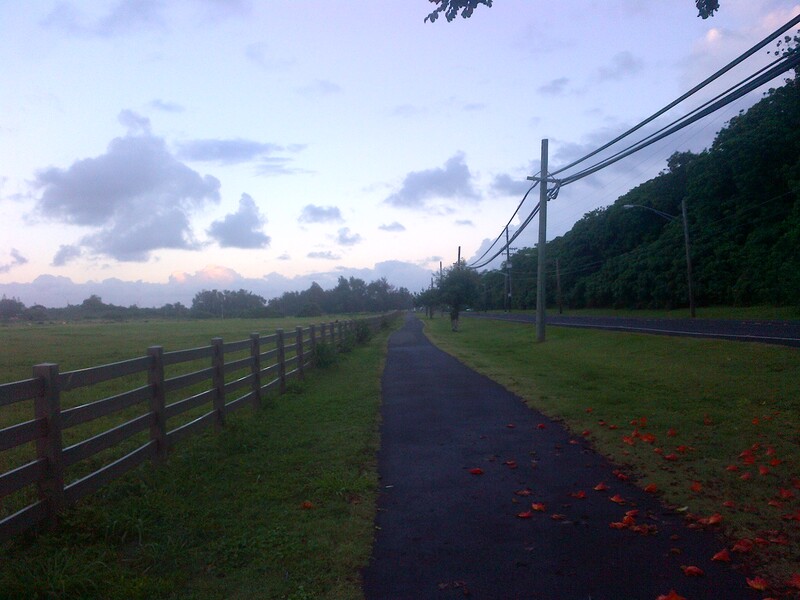 The pictures you post of the places you run make me drool with envy at the lush, green vegetation! 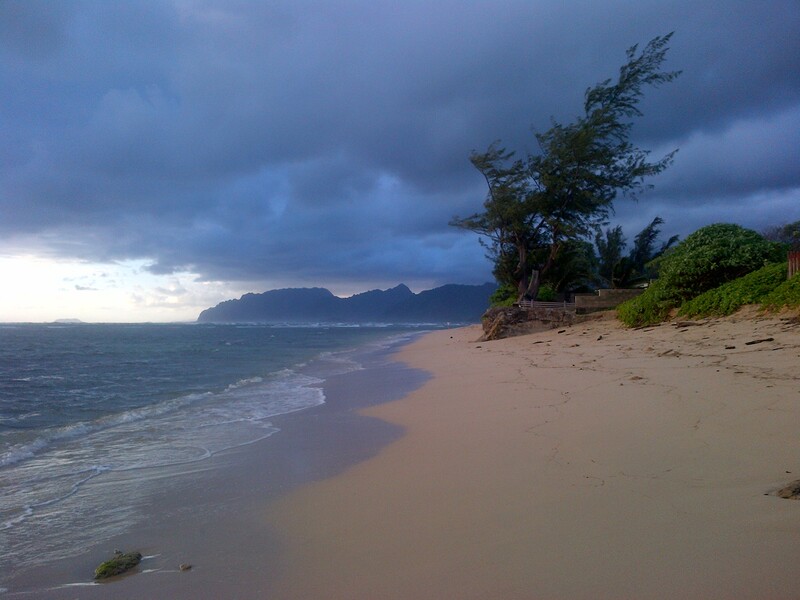 I wish I were in Hawaii pretty much every day of my life – maybe one day!!! California is a close second but I agree with you!